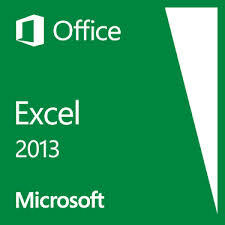 Microsoft Excel is a part of Microsoft’s “Office” suite of software programs. It is one of the world’s most popular Electronic Spreadsheet Programs – and can be used for storing, organising and manipulating data. Gold Coast ‘s and Brisbane’s Computer Smart Training Centre offers a variety of Microsoft Excel training courses – from introductory half day workshops, through to full day advanced training programs. We train in 2007, 2010, 2013 and 2016. The table below provides a summary of our Excel workshops. You can click on the course outline button for a PDF document with more details.